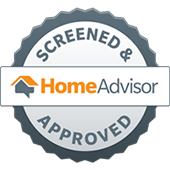 The joys of being a homeowner is, at times, also paired with the pains of unexpected damage to your home. If you find yourself in a situation where your pipes, hot water heater, or sewage line breaks, give us a call at Crystal Clean Carpet Care for prompt water damage restoration and repair. A home disaster of flooding can put you in a panicked state — what should you do? Who should you call? What was damaged? In this time it’s crucial to remain calm and it’s important to take prompt action. 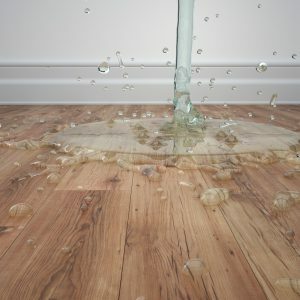 Immediate action is always the best action to take when it comes to water damage. The longer you let water pool and stand, in hopes that it will dry, the more chances you encounter of mold growth and structural damage to your home. And, the more time that spans in between the flood of water and cleanup, equates to more money that you’ll have to spend. The most important thing to have is a water damage restoration company who is trusted and reliable, at your side. So, gather and salvage what you can and mop up some of the water, and then give us a call. We’ll come prepared to any type of water damage — large or small. Call for water damage restoration backup today!